This post is a little out of the box. But hey it’s Friday, so why not? One of my hobbies is making the perfect espresso and trying to make cappuccinos. Latte art is the skill of poring your milk in such a way that it creates nice patterns in the coffee. 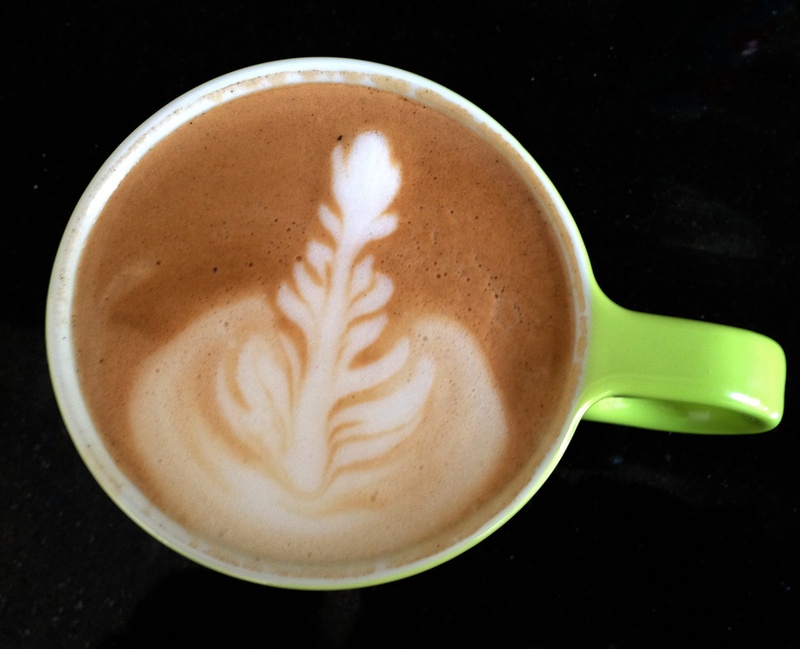 Although I am still trying to master the skill, this rosetta worked out pretty well. This entry was posted in Uncategorized and tagged barista, Latte Art, Rosetta. Bookmark the permalink. Awesome! I just got a proper coffee machine with a milk steamer. Just need the perfect pouring mug to get this to work too. Hope mine get es good as yours!